Michael Brodie- Feb. 25, 2018, 3:06 p.m.
Branding is vital not only for businesses but also as an individual entrepreneur or CEO as a branded entity themselves. This article will show you how Filipino Virtual Assistants can enhance your brand. The reason I created my brand as the virtual boss, was to offer my own value to the marketplace that no one else alive could offer. Uniqueness can be the key to business success. To learn about my personal brand and how I did it, check out michaelbrodie.net. Note. I'm like marmite. You'll like me or dislike me, with no middle ground in-between. People always ask me at seminars, "Michael, why do you enjoy being divisive? ", the fact is, I don't enjoy being divisive deliberately. However, to be unique and true to your personal brand, it's key that you create a unique audience that wants what you offer! My grandad always told me "don't be a jack of all trades and a master of nothing", and this rings true in this case. To stand out, you need to believe in something, if you're vague and on the fence about your own, and your companies core values, then you'll simply blend in with everyone else. We're living in an age of ever-increasing social sharing, and an era of unrivaled communication, which in itself brings about a level of both prejudgments, and consumer options of which has never been seen in history before. Can you survive in the online world without having a personal brand? The fact is, if you don't carve out and manage your own online persona, then chances are other people are doing it for you, which of course could mean negativity. The public wants to be constantly updated on a certain product, brand, or person. One way to achieve this is to have good writing, which can evoke an emotional response and enhance your company’s engagement with the public particularly with the target market. Here's the thing in my opinion. Take it with a pinch of salt or take it as the holy grail itself! While a product or brand can speak for itself especially if it does what it claims to do, finding the perfect words to keep your current customers, in addition to inspiring potential customers is not an easy task to accomplish, especially when you now need to manage and promote this through a variety of social media sites, in addition to creating blog content, branded images, and shareable infographics! 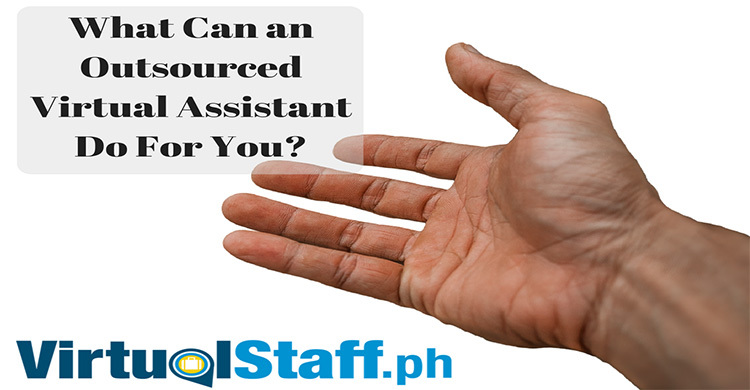 Fortunately, there are Filipino virtual assistants (VA) who can work as copywriters, social media assistants, editors, and content writers who can do the job for you. Whatever the message you wish to convey, the right virtual assistant can help you create the right message using the perfect words to create a compelling prose. As an example, Filipino VAs working as copywriters may be assigned to write company advertisements, customer testimonials, and even email and social media marketing. They can help enhance your brand and even reach more customers. Establish a reasonable budget- Establishing the budget should be an important consideration when it comes to your decision to hire a Filipino VA as a copywriter. You must be able to answer the question -“How much should I pay a VA or a copywriter?” Fortunately, this is super easy as we've actually put together an in-depth salary guide for you. 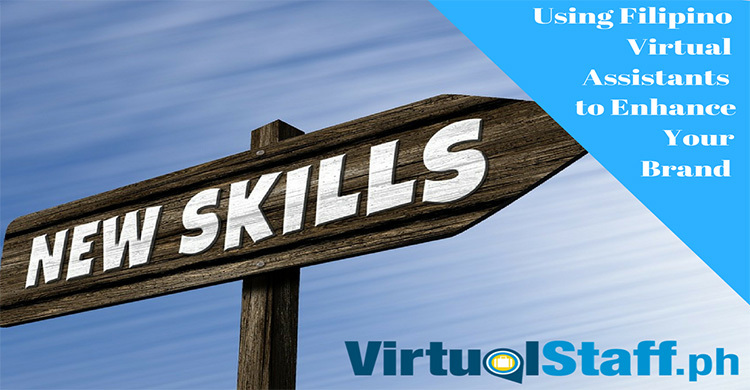 Download the Virtual Staff Ultimate Salary Guide ebook for free. Create an attractive project description- Once you've already established your budget, you can now start attracting prospective copywriters or social media virtual assistants. 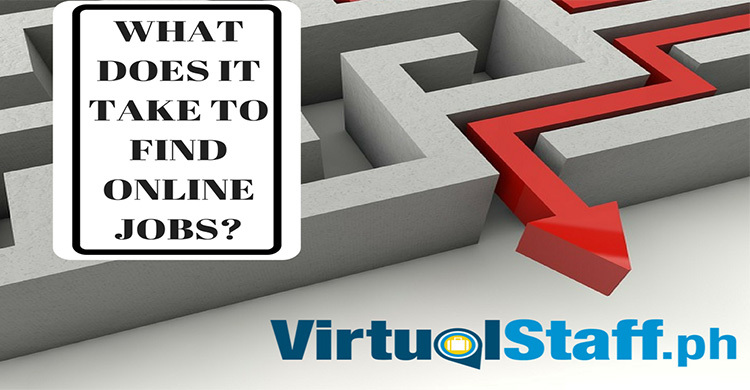 Remember to post a job, or contact VA's with the relevant skills. And just like back home, make sure you include things like salary, hours of work, key skills, and of course the job description itself. Finding the best copywriter for your project- Finding the best Filipino VA to be your copywriter is a process. It is however not as difficult as many outsourcing companies want you to believe it is. Interview questions. Do it by Skype, live chat, call, video call, whatever you think best and prefer. Enhancing your brand can be beneficial for your company in the long term. This will allow you to attract more customers, and even build a stronger bond with your current ones. Let a Filipino virtual assistant work as your copywriter. They can definitely help you convey your brand’s message through social interaction, which can inspire and evoke your customer's emotions. Remember, because of a Filipino VA posting this article, I've actually managed to capture your attention and hopefully provide some value and insights. If not.... well, I guess I'll be replying to your hate comments below haha. CONFESSIONS OF A VIRTUAL BOSS: HOW TO BUILD A PERSONAL BRAND.